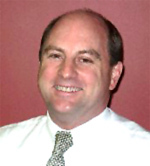 Director, John Hackett, has worked in recruitment for over 30 years both within Australia and overseas. He commenced his working career in marketing and event positions in the financial services sector before joining a multinational recruiter in 1985. After working for over a year in the Sydney market, John was seconded to one of their UK offices for a further 12-month period. In 1987 John was approached to join a newly established national recruitment company in Sydney, where he worked for nine years to Associate Director level. John established his own recruitment consultancy in 1997 and in late 2004 joined forces with Event Recruitment where he has continued to provide a quality-oriented service in permanent, contract and temporary staff recruitment. John also holds a Bachelor of Science majoring in Psychology and is a member of Meetings & Events Australia (MEA). Consultant, Carolyn Looby, focuses on temporary and contract recruitment and fulfils diverse client staffing needs ranging from the supply of onsite event staff for a few hours through to long term event project management and production contracts over a 12-month plus period; and everything in between. As required, she also manages permanent recruitment assignments for our clients. Previous to joining Event Recruitment, Carolyn spent 18 years working in the event/marketing industry, the last 9 years with one of the world’s leading agencies. 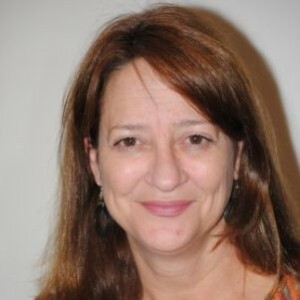 Carolyn has developed skills across most facets of the event business including operations, finance and human resources. Prior to working in the events world, Carolyn was employed in industry sectors as diverse as public relations, money market and music.